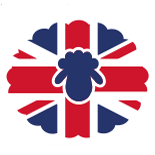 The Worshipful Company of Woolmen is committed to ensuring that your privacy is protected. Should we ask you to provide certain information by which you can be identified when using this website, then you can be assured that it will only be used in accordance with this privacy statement. The Worshipful Company of Woolmen may change this policy from time to time by updating this page. You should check this page from time to time to ensure that you are happy with any changes. This policy is effective from April 2016. 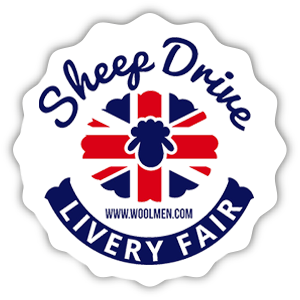 Processing bookings for the annual Sheep Drive event. A cookie is a small file which is placed on your computer’s hard drive. If your browser enables Cookies, the file is added and the cookie helps analyse web traffic or lets you know when you visit a particular site. Cookies allow web applications to respond to you as an individual. The web application can tailor its operations to your needs, likes and dislikes by gathering and remembering information about your preferences. We use traffic log cookies to power online bookings for the annual Sheep Drive event, and to identify which pages are being used. This helps us analyse data about webpage traffic and improve our website in order to tailor it to customer needs. We only use this information for statistical analysis purposes and then the data is removed from the system.